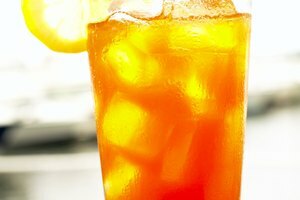 Now you don't have to wait hours for sun-brewed tea, or zap your tea in a microwave, only to have to wait to ice it. 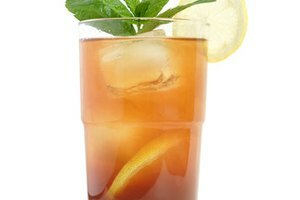 Using the Mr. Coffee Iced Tea Maker is quick, easy and can actually be fun---who doesn't love the anticipation of a delicious glass of iced tea? Fortunately, there is no assembly required with these iced-tea makers, and there only two removable pieces: the filter basket and lid. 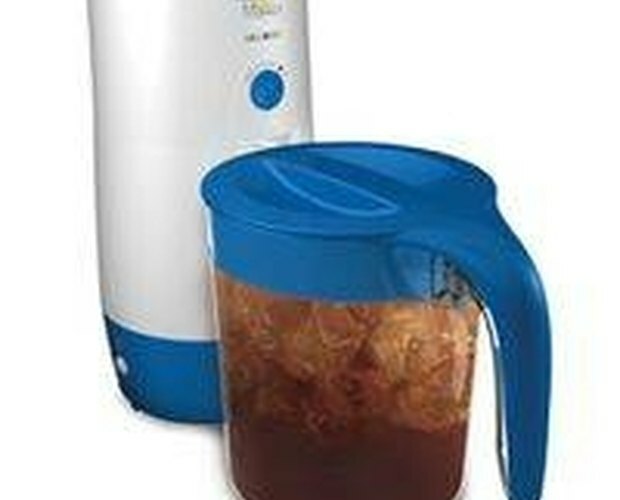 Mr. Coffee Iced Tea Makers are available in both 2 and 3-quart containers. Observe the water line. 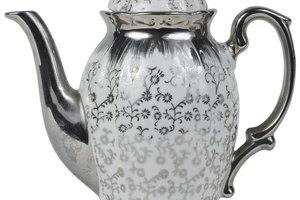 It has water drops representing the amount of water to use based on the amount of tea you wish to brew. There are also corresponding markings to indicate how much ice you should use. Select tea bags of your choice and place them directly into the plastic filter basket. 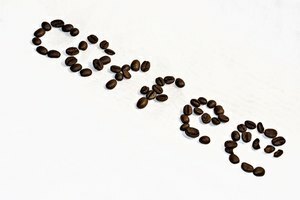 If you wish to use loose tea, it is recommended that you use a four-cup coffee filter with the plastic filter basket. Notice that the tea maker has a brew control on the front of the machine; adjust the strength of the brew to your desired setting. Move the shower head over to the side and remove the basket. Then empty the pitcher with your desired amount of water into the reservoir. Put the basket back in its place. Now put the desired amount of tea bags in the filter basket (usually one quart-sized teabag per quart of water), and make sure to flip the shower head back over the basket. Close the reservoir lid. Fill the pitcher with the appropriate amount of ice for the amount of water you're using (see the ice cube markings on the container). You may add sugar or lemon into the filter basket for additional flavoring. Put the lid onto the wide opening and slip it directly under the steep/brew control. Press the On button (which includes an indicator light); the Mr. Coffee Iced Tea Maker will automatically shut off when brewing is complete. This process should take approximately 10 minutes.